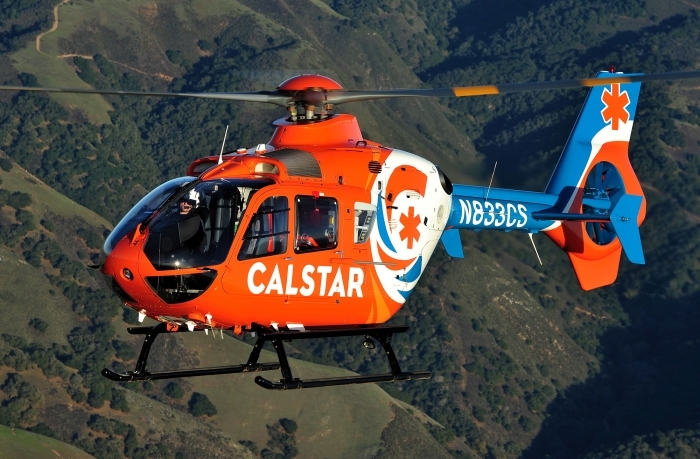 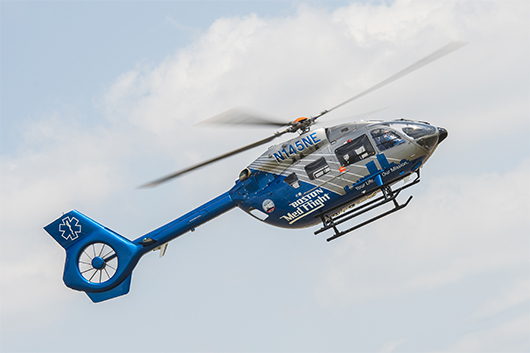 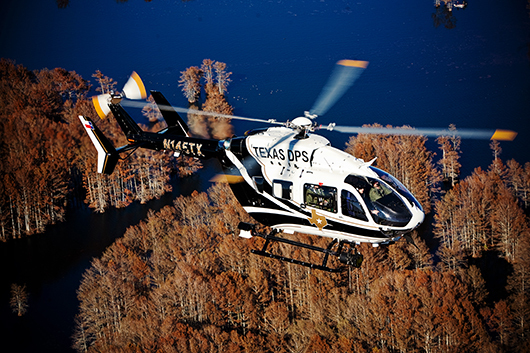 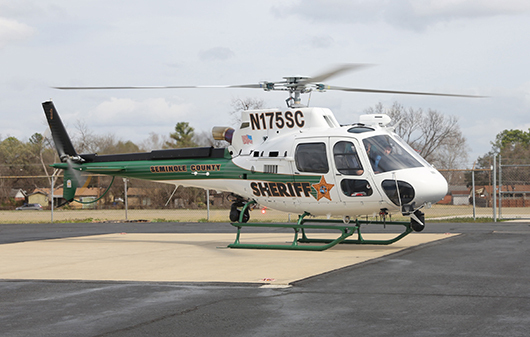 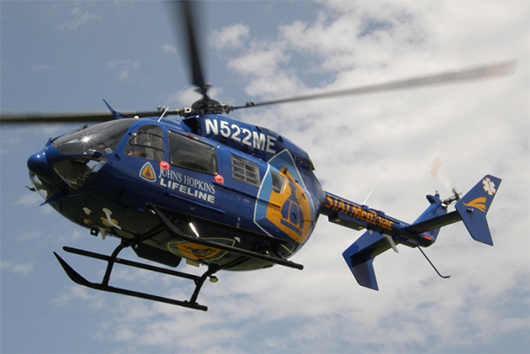 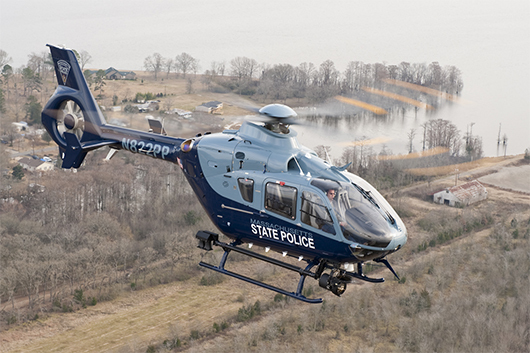 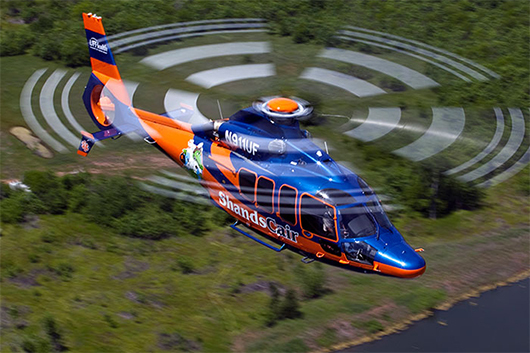 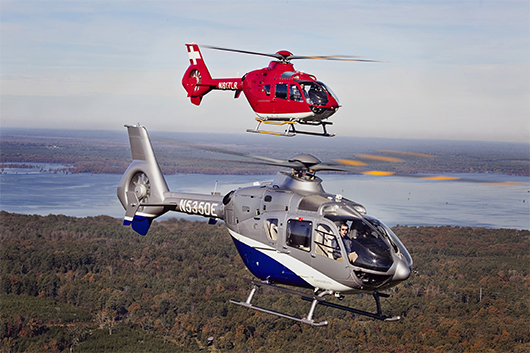 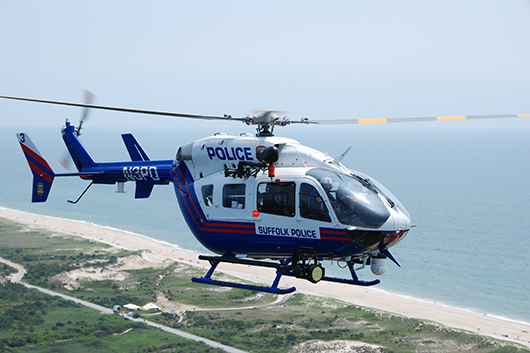 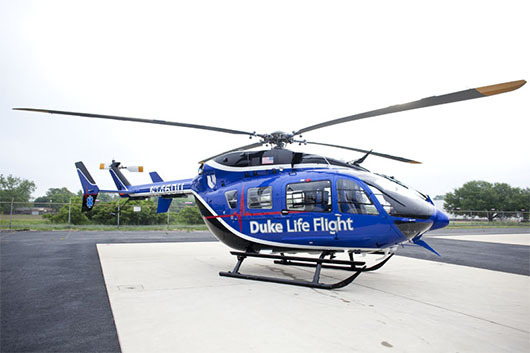 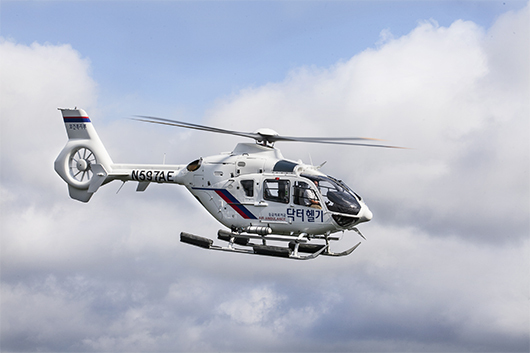 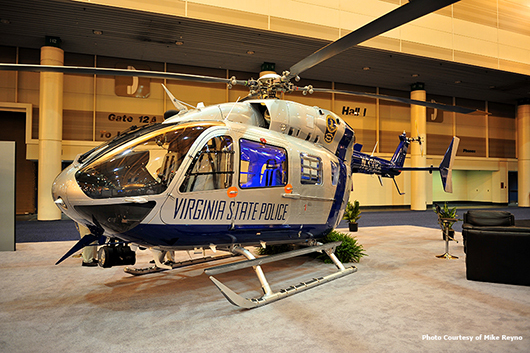 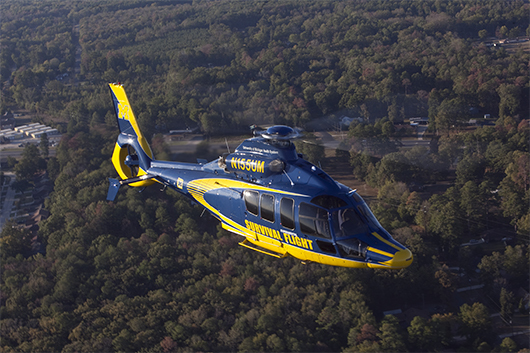 MedEvac 10 placed into service a new American Eurocopter EC145, which is a twin-engine aircraft with spacious room and is emblazoned with the new Hopkins Medicine logo. 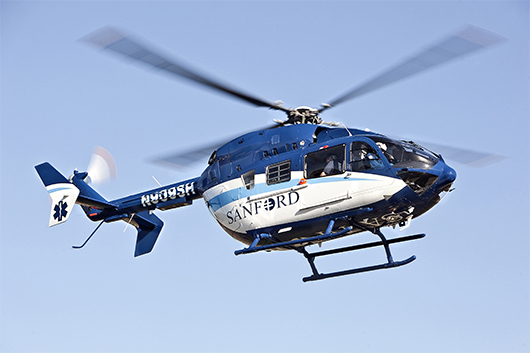 The new aircraft can accommodate excellent weight and lifting capacity. 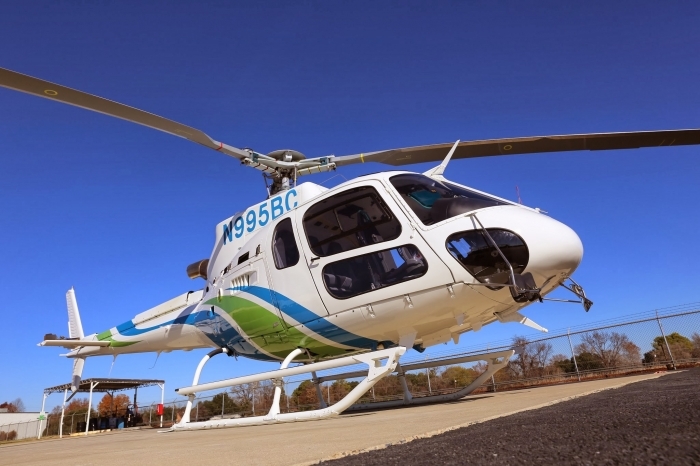 This added capacity with the new aircraft becomes beneficial in such instances when a PICU Doctor and PICU Nurse will accompany the patient in addition to the flight crew. 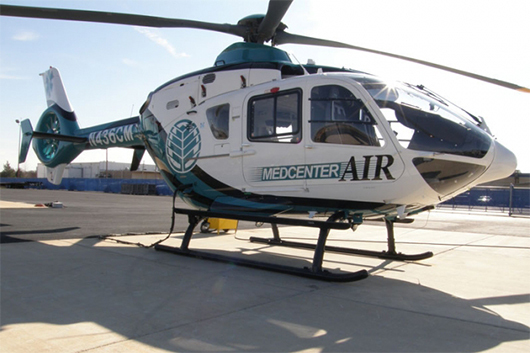 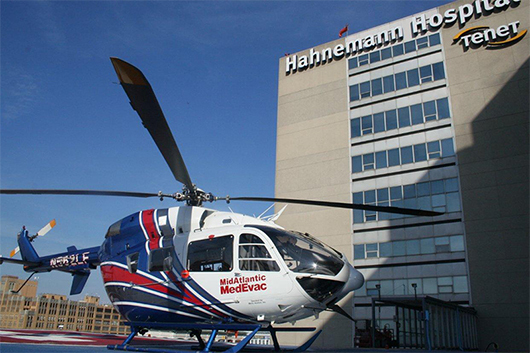 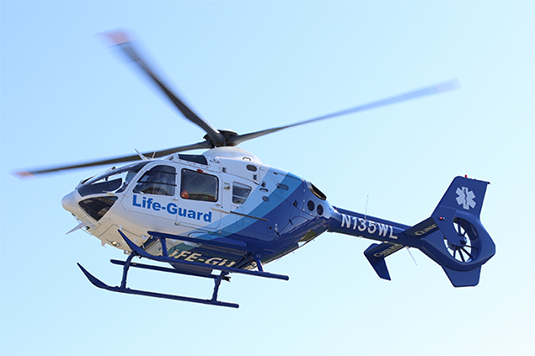 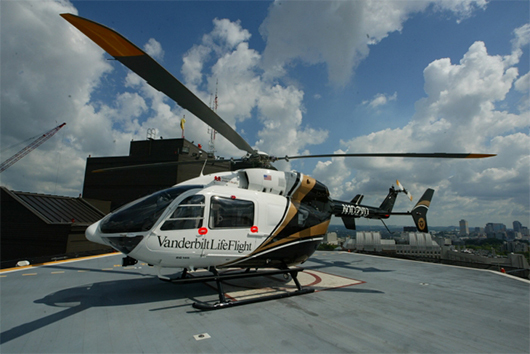 MedEvac 10 currently averages approximately 70 flights per month.